NACS, the Association for Convenience and Petroleum Retailing, was founded August 14, 1961, as the National Association of Convenience Stores. 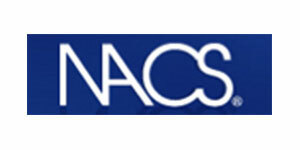 NACS is an international trade association representing more than 2,200 retail and 1,800 supplier company members. NACS member companies do business in nearly 40 countries around the world, with the majority of members based in the United States. The U.S. convenience store industry, with 140,655 stores across the U.S., posted $495.3 billion in total sales for 2005, with $344.2 billion in motor fuels sales. Conexxus is a non-profit, member-driven technology organization dedicated to the development and implementation of standards, technologies innovation and advocacy for the convenience store and petroleum market. 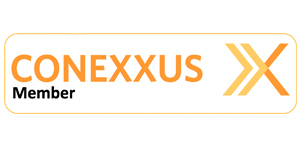 Conexxus membership collaborates on key present and future industry challenges and innovations. Our work efforts improve profitability by reducing the cost of IT ownership and improving the competitiveness of our members. 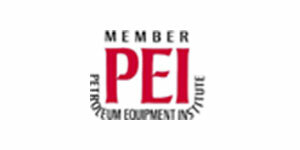 The Petroleum Equipment Institute is a trade association whose members manufacture, distribute and service petroleum marketing and liquid handling equipment. Founded in 1951, PEI represents over 1600 member companies located in all 50 states and over 80 countries. Members include manufacturers, sellers and installers of equipment used in service stations, terminals, bulk plants, fuel oil and gasoline delivery, and similar petroleum marketing operations. 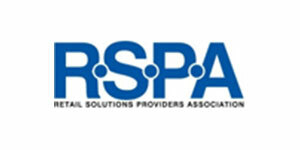 The Retail Solutions Providers Association is the Industry Association for the retail information technology representing hardware manufacturers, software developers, distributors and resellers — any company providing retail technology products or services– to the hospitality, general retail, supermarket or c-store vertical markets.